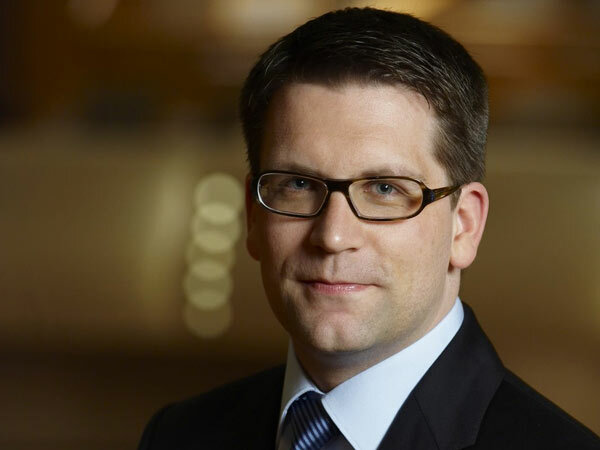 The Canadian Opera Company’s General Director Alexander Neef has extended his tenure at the company through the 2020/2021 season. Neef was reaching the end of his five year contract prior to adding this 8 year extension. “At the time of my appointment in 2008, my promise was to make the COC one of the best companies in the world. The last four years have been about increasing the company’s international reach and reputation, and that will continue to be a priority, but they’ve also been about taking the necessary time to form relationships and deep roots within our community,” Neeef said about his time at the COC. Since commencing his appointment as General Director in the fall of 2008, he has been instrumental the company’s debuts of of numerous Canadian and International artists.